Dear IFFR friends and Siljan Airpark members! 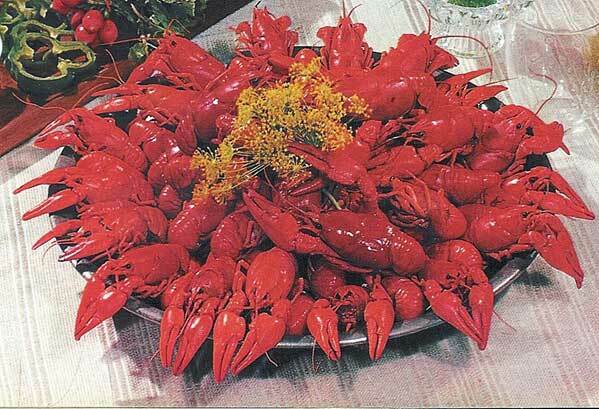 You are invited to a crayfish party in Siljan Airpark September 8 at 7 pm in Dannes hangar. Attached you will find a program for the weekend and registration is latest on Aug 28th. If you want to eat crayfish on the party you have to mail me latest on Aug 28th how many you want. They will cost you 15-25 SEK/each. The rest with cheese, bread and white winen will cost you 100 SEK. If you are more hungry you can bring something for the grill which is burning from 7 pm. 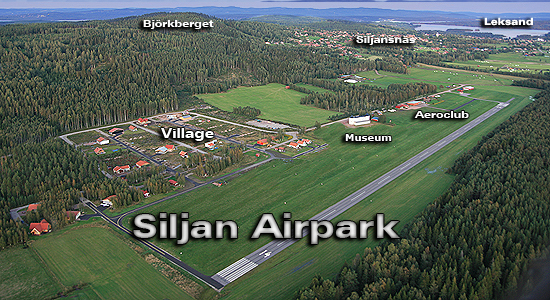 We can arrange lodging for some people in our private houses in Siljan Airpark. First come first served. If more people are coming there are small houses for rent on Björkberget – 2 kms away from Siljan Airpark. 10:00-12:00 Arrival at Siljan Airpark. Drinks and snacks.